Some of our favorite video projects are the ones we get to create for our big events. Often we'll create a handful of videos that will play during each session of a conference. It can be a real challenge to continue to come up with fresh ideas for events that repeat each year -- so occasionally, we'll take the Hollywood approach and create the sequel! 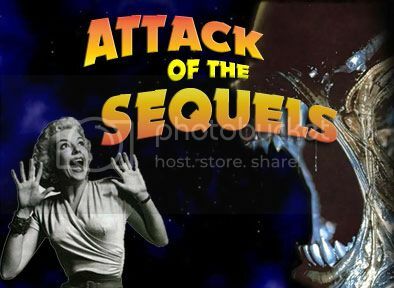 One thing we've learned over the years about creating sequels to video projects is that you can't take for granted that your audience will remember or has even seen the original video. We're not creating a sequel to continue the story necessarily, we're creating a sequel because the original idea was such a hit and we can use that character to create new ideas around. This past week for our church's marriage conference, we created a sequel that was based on a video we produced last year for our men's conference. We took an idea that was a hit at the men's event, and used it as the basis for a new video that would work for a marriage conference. Here is the original followed by the sequel.